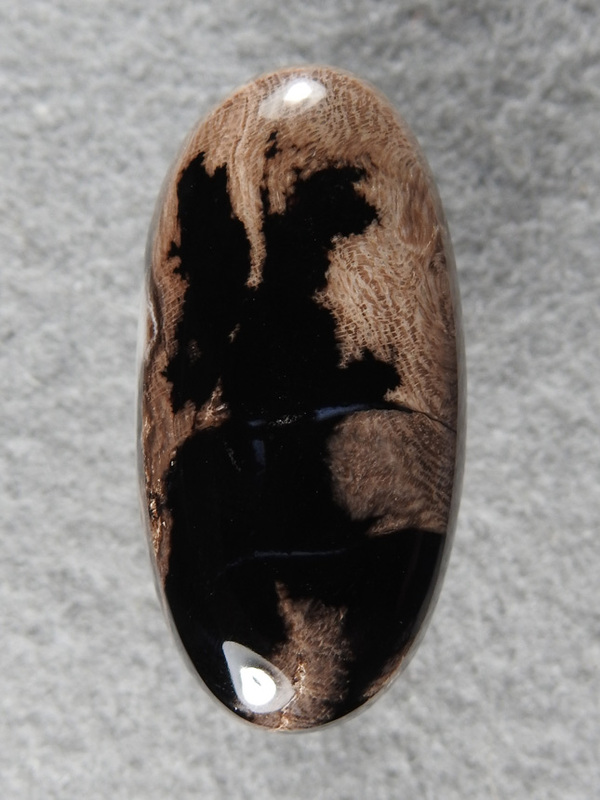 Petrified Wood 879 : Black Locust from Last Chance Cyn. Just look at the cell structure! This wood was some of the best replaced wood in California no question.